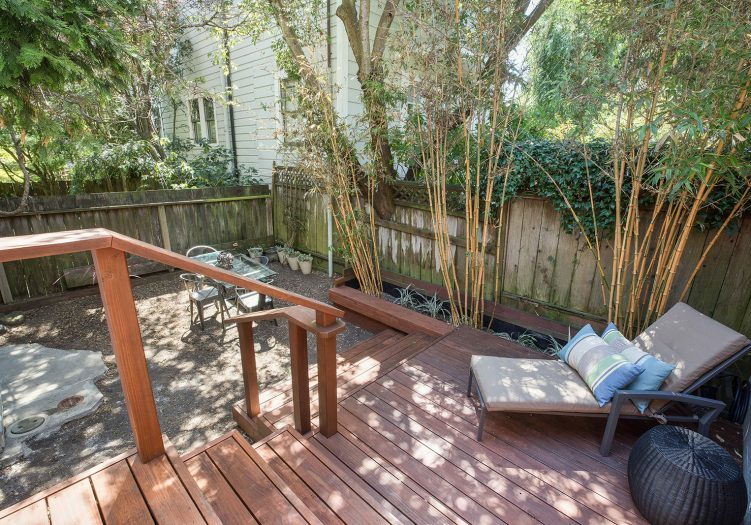 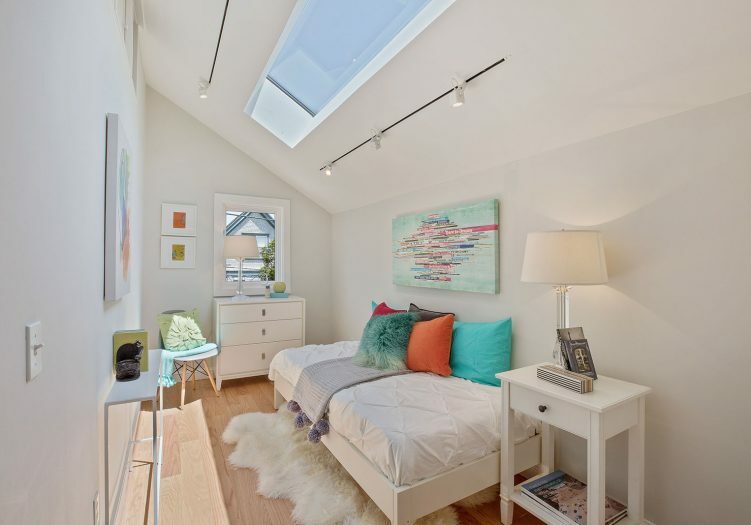 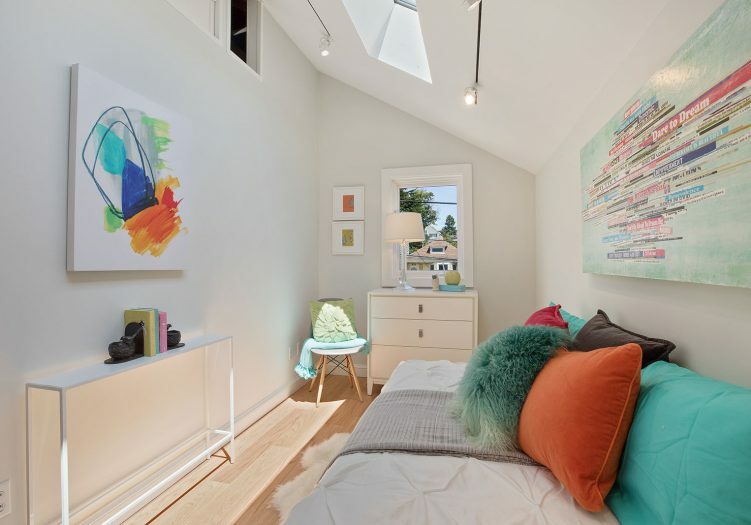 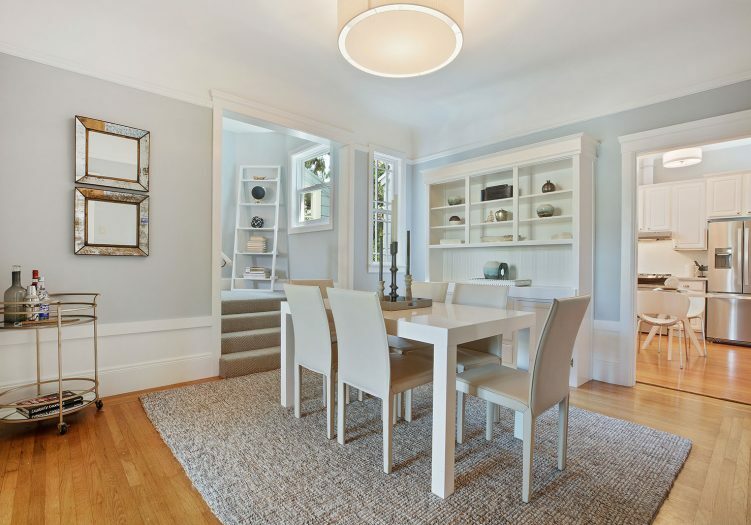 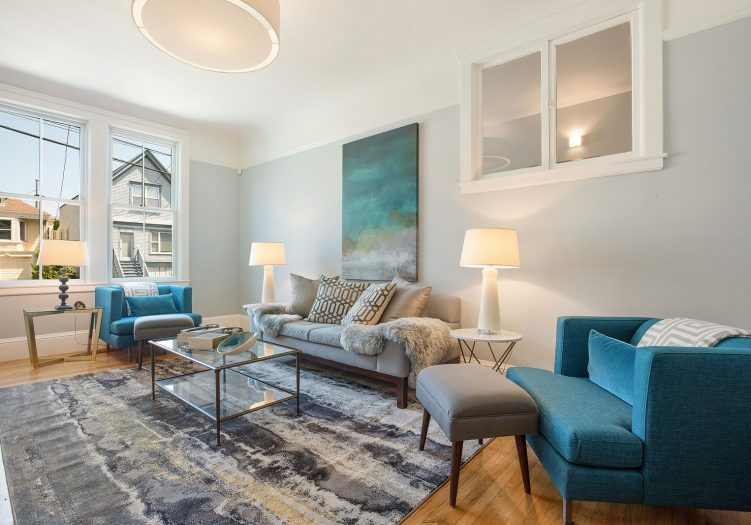 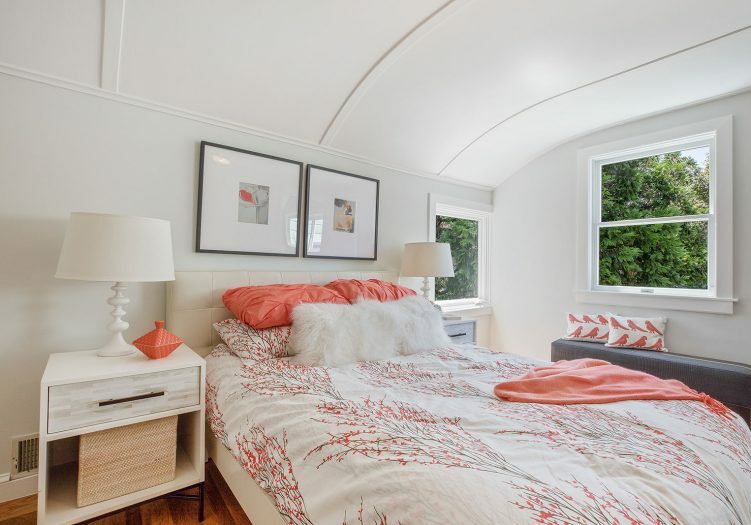 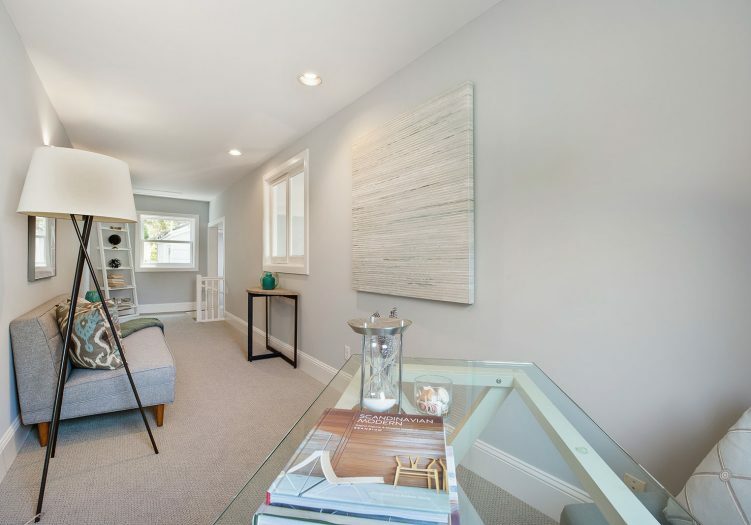 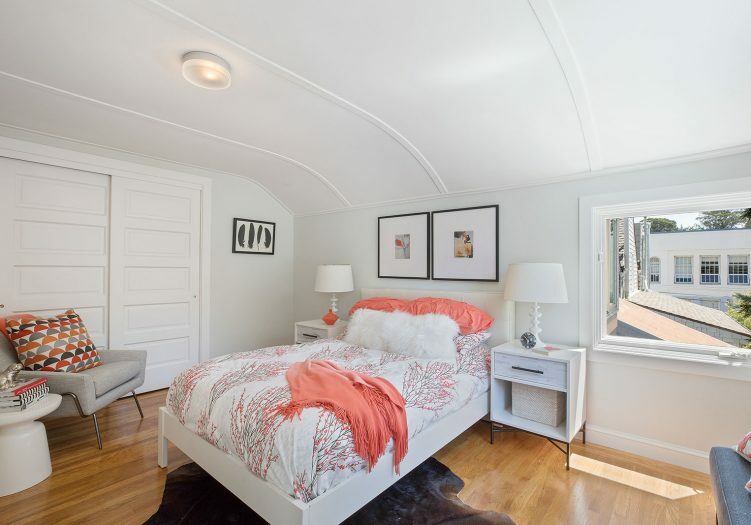 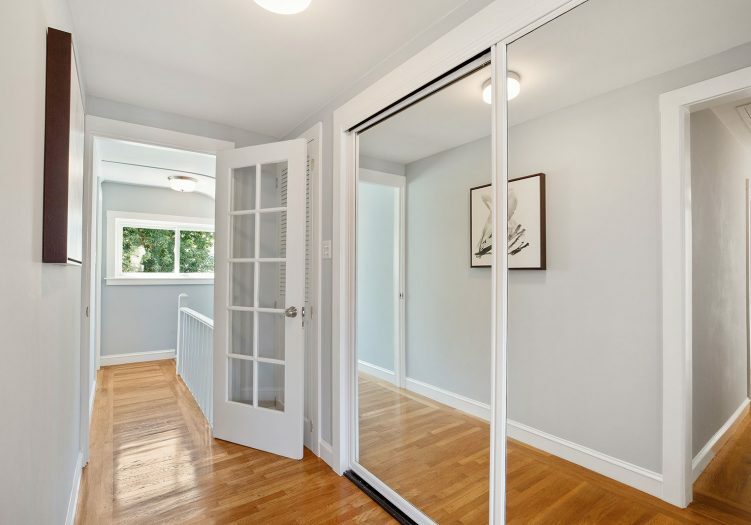 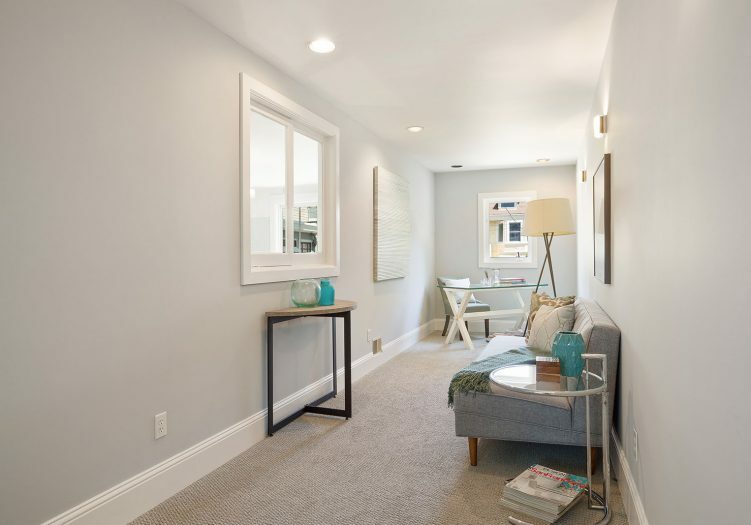 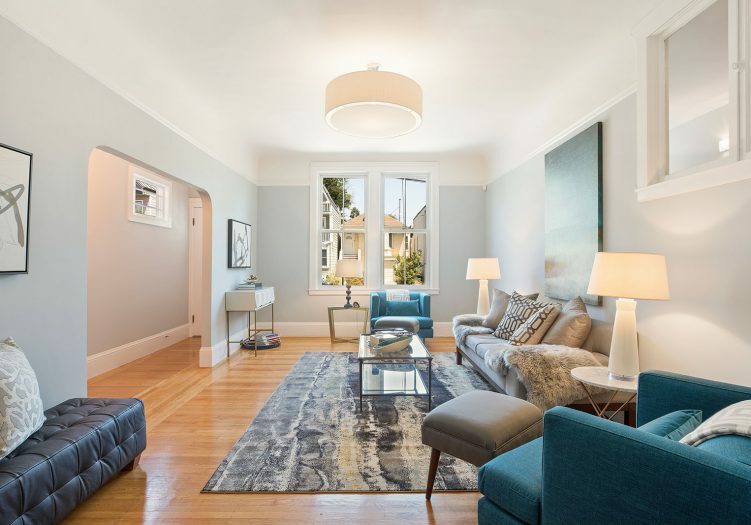 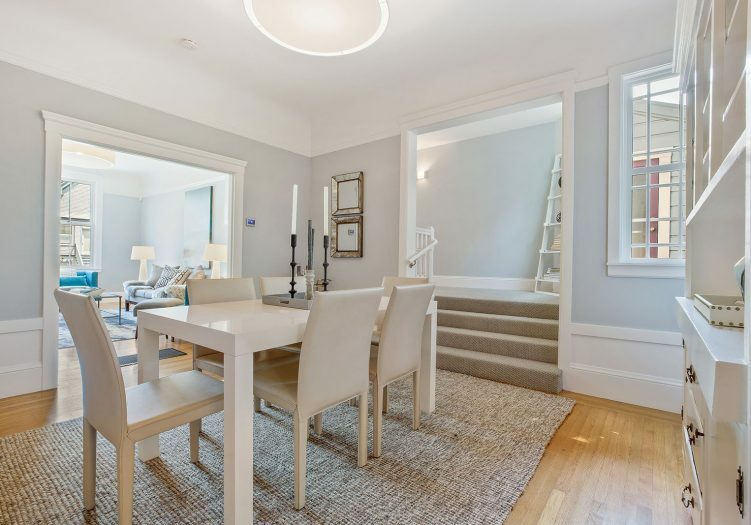 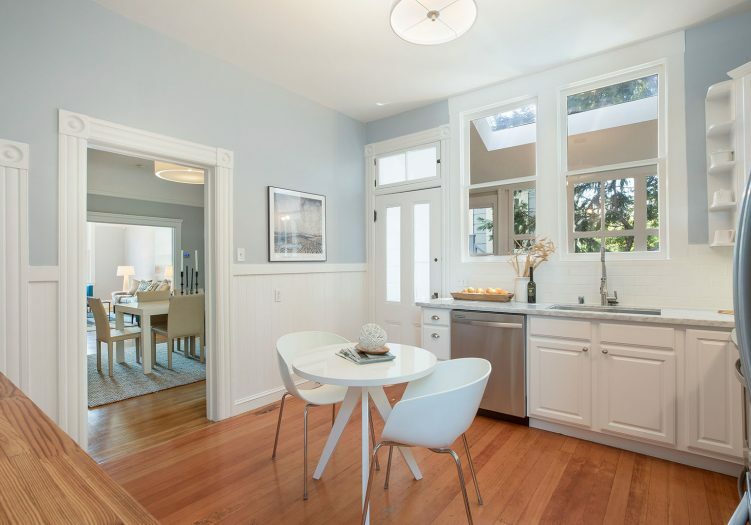 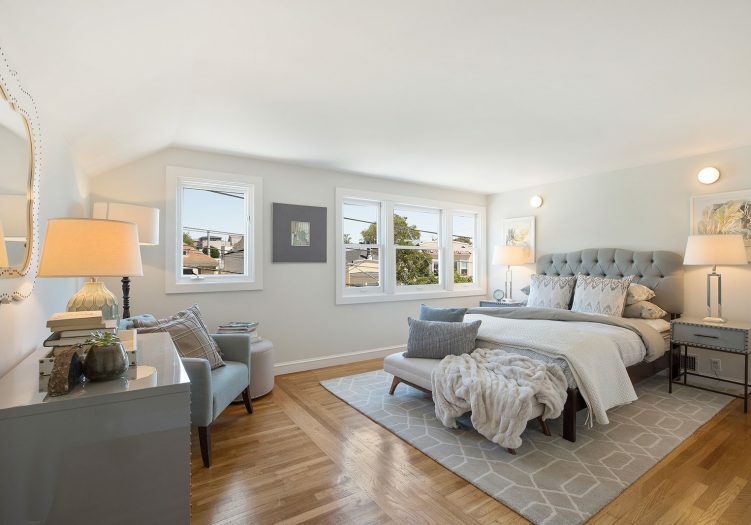 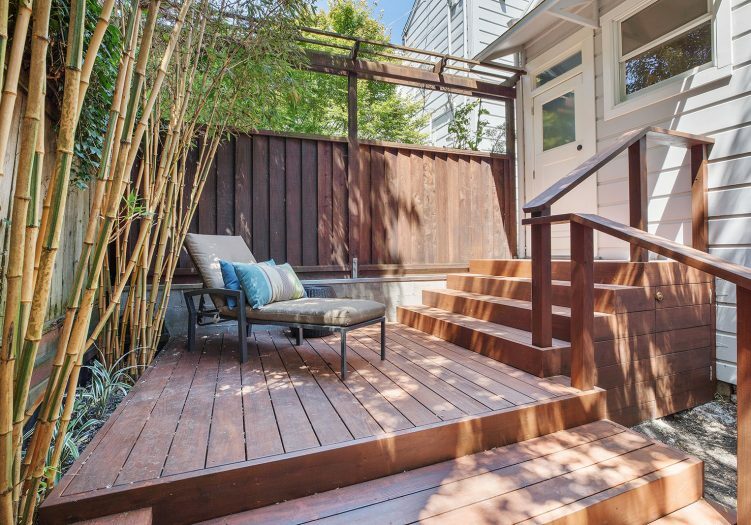 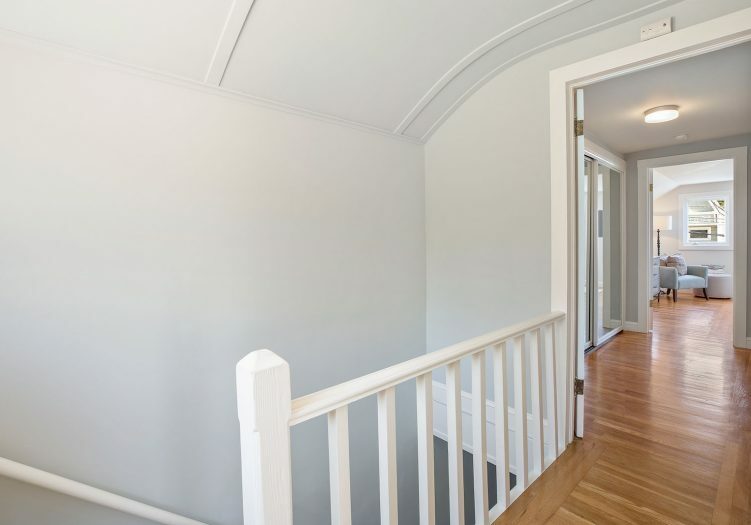 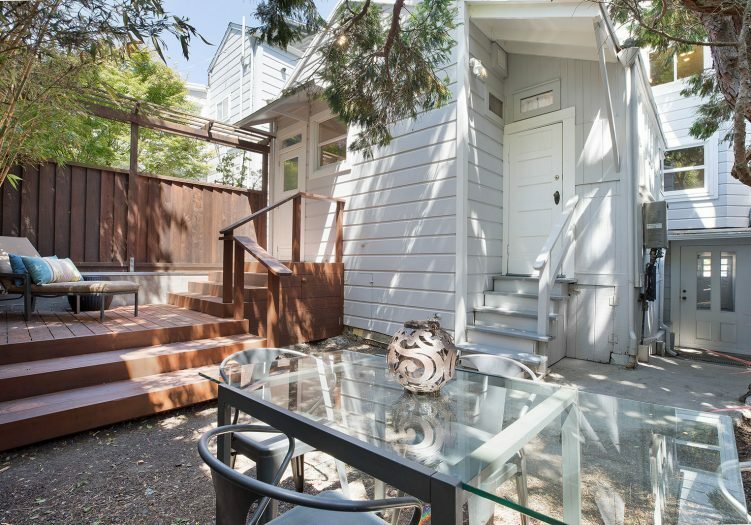 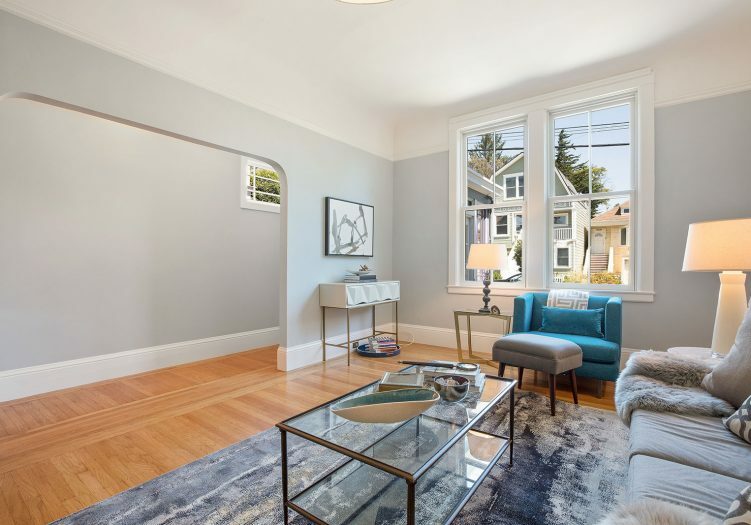 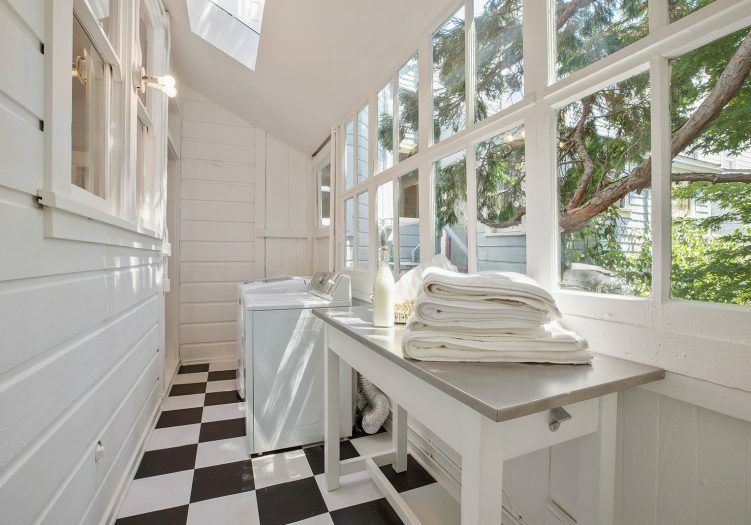 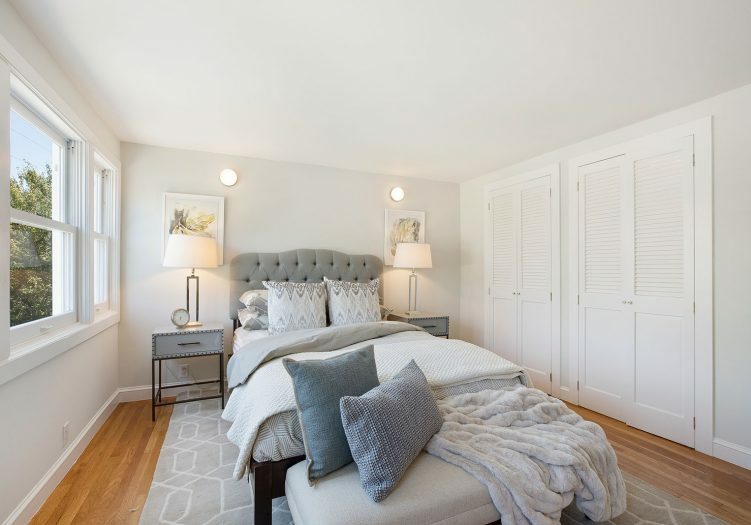 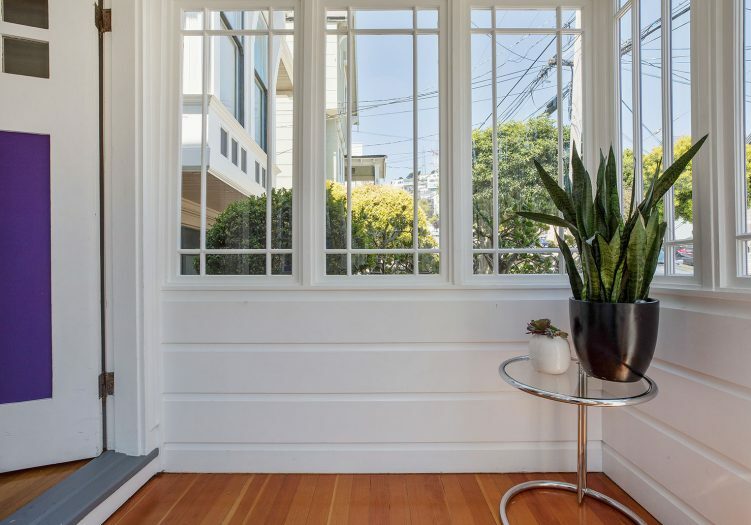 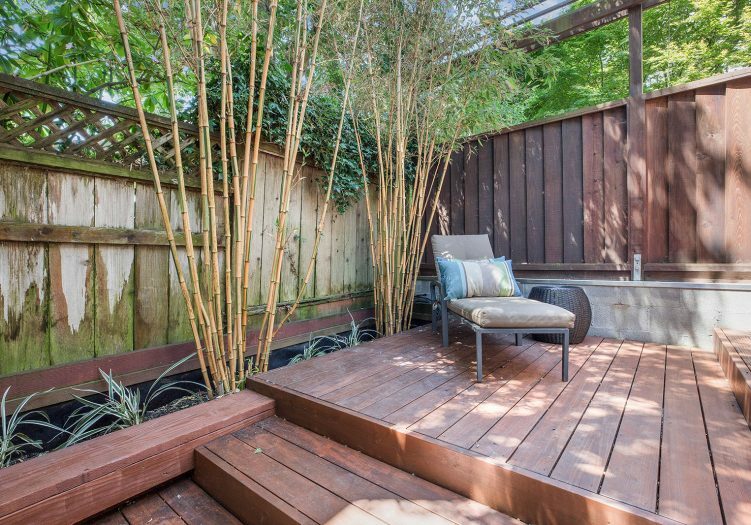 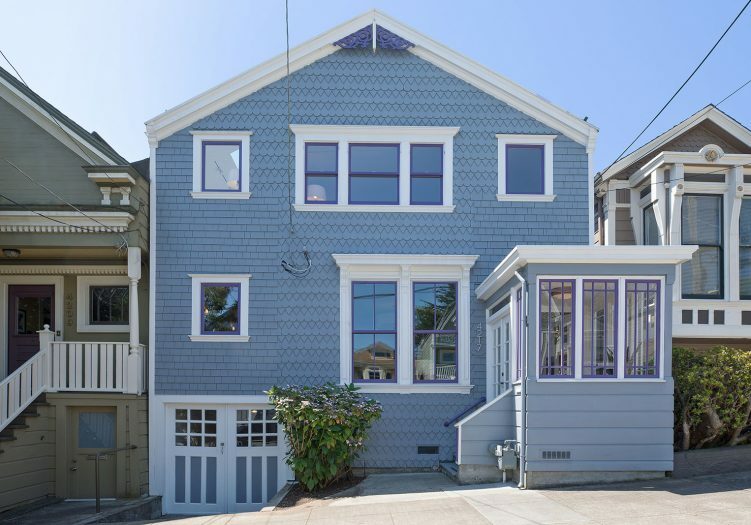 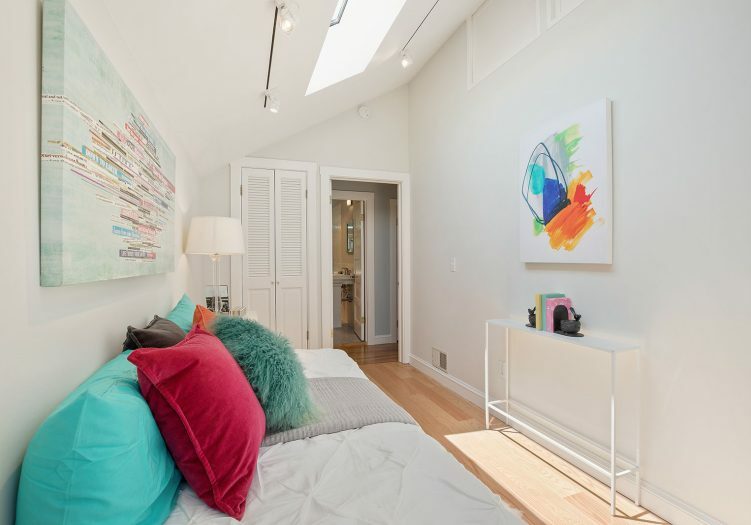 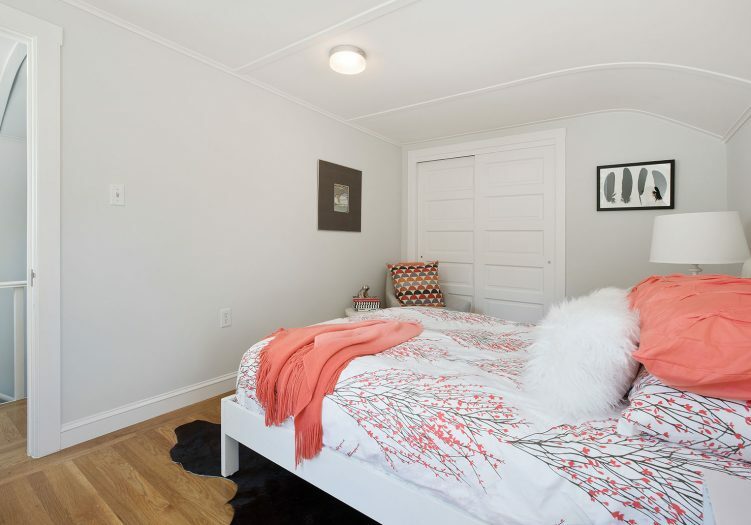 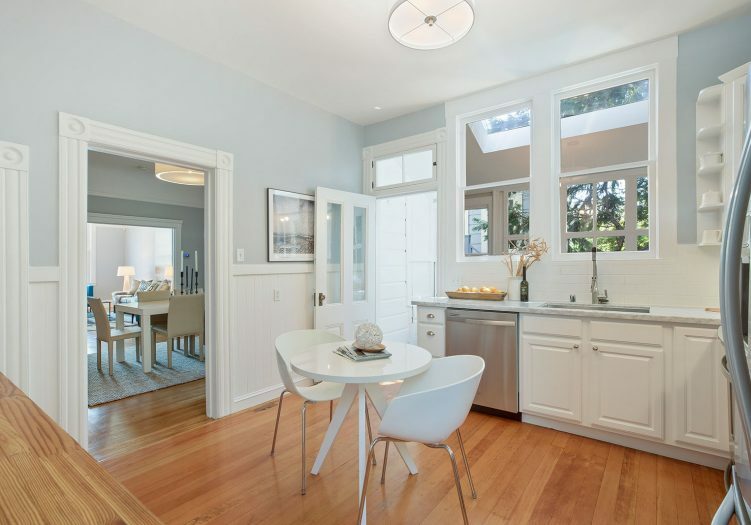 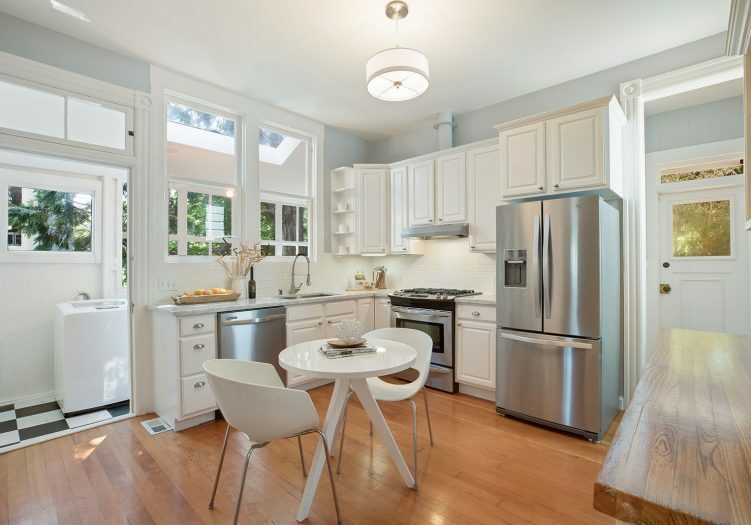 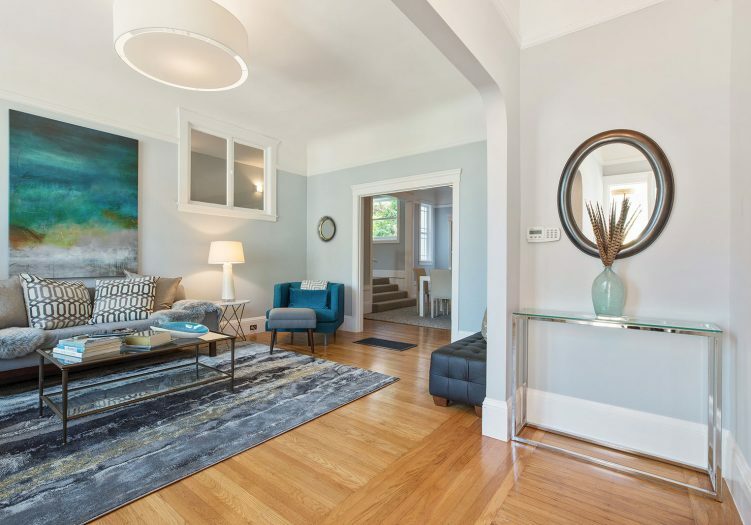 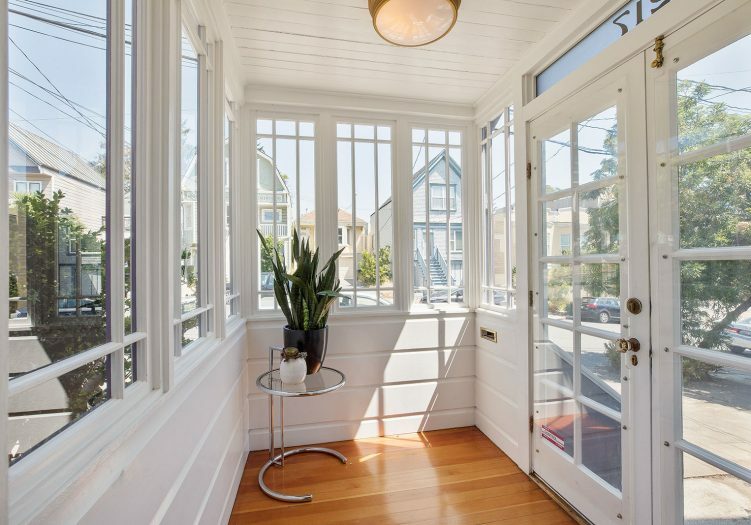 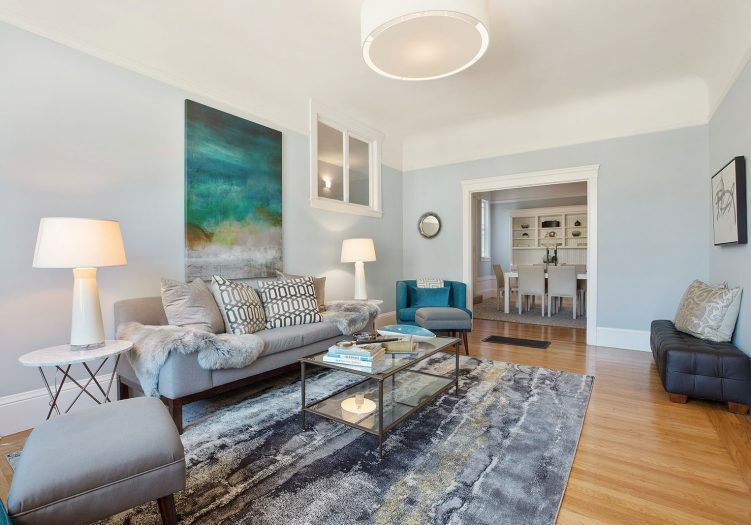 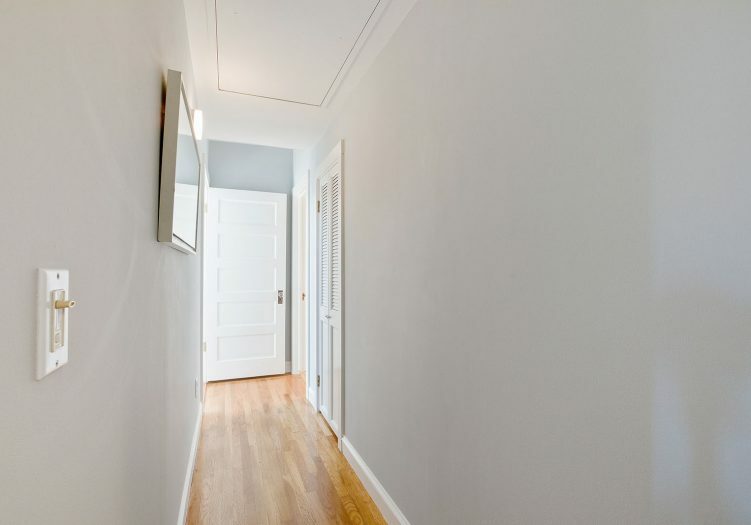 Quintessential Noe valley Victorian with three bedrooms on one level and located in the heart of Noe Valley! 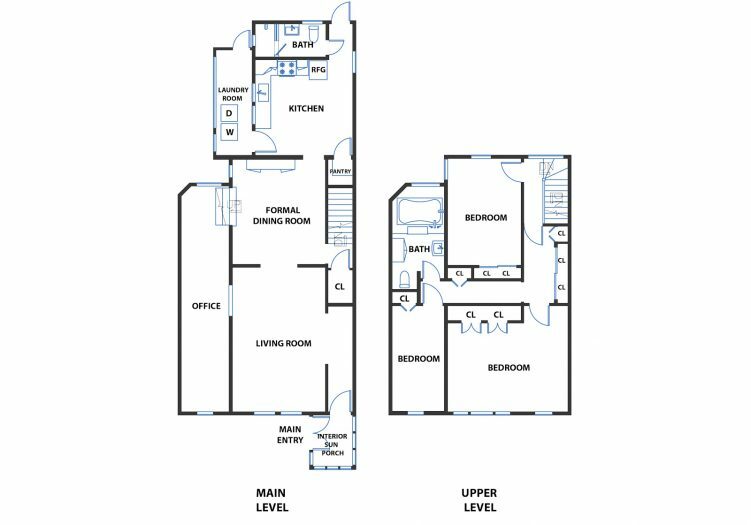 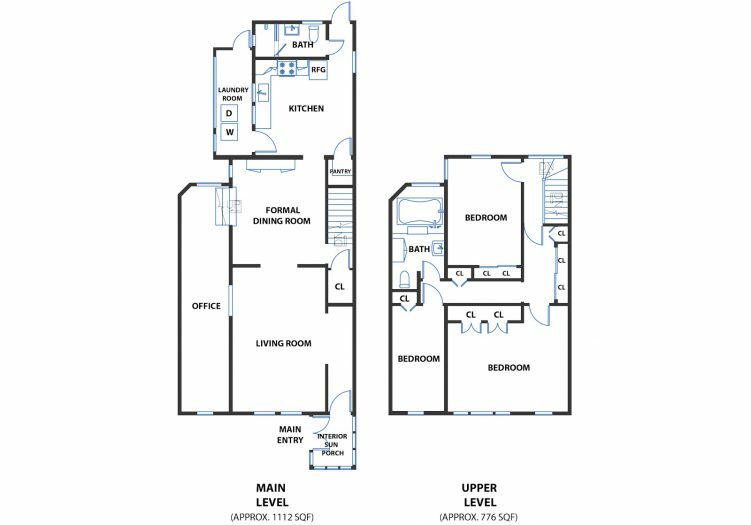 The main level opens to a spacious formal living room, dining room, and lounge/office space. 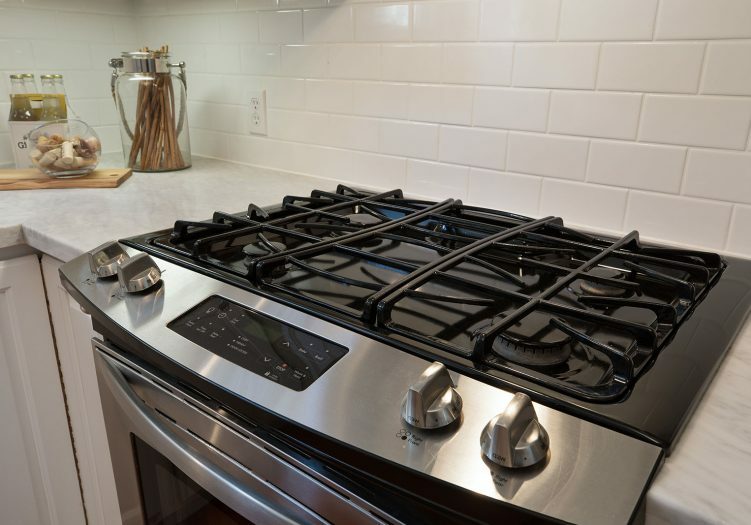 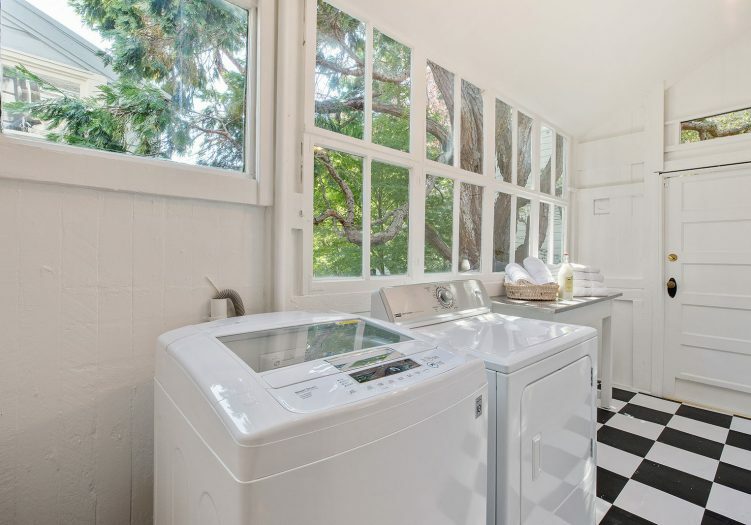 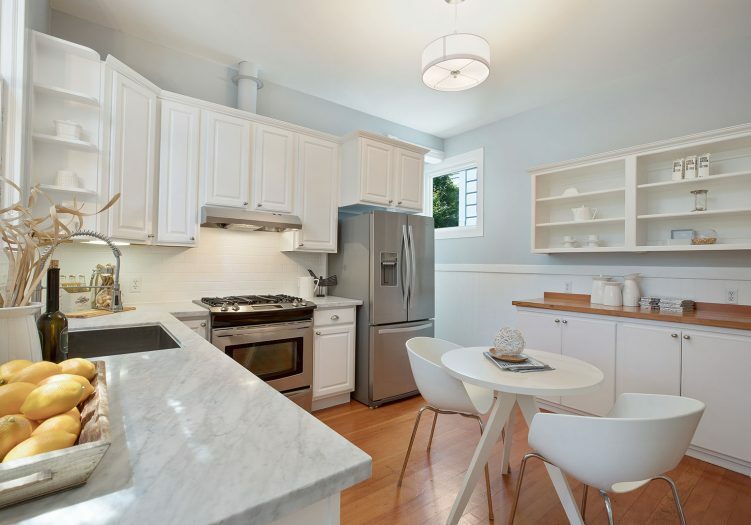 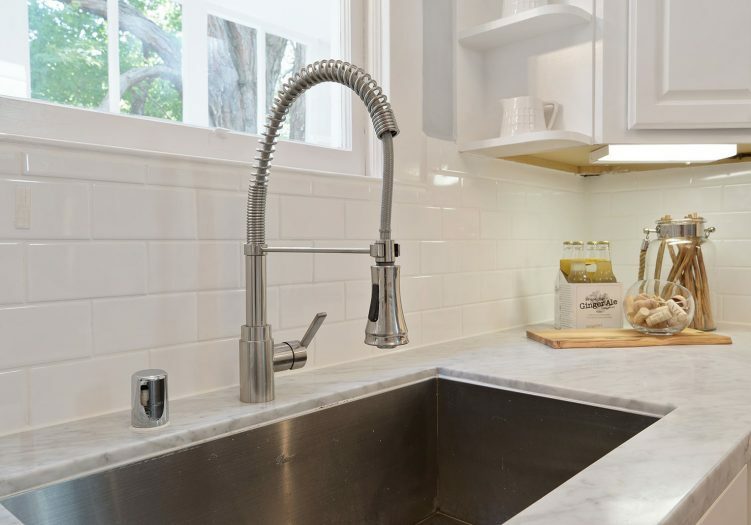 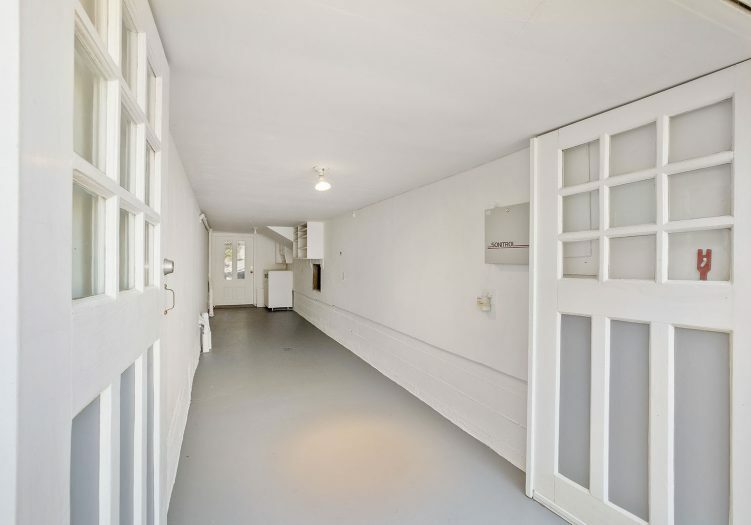 A light filled, and elegantly updated gourmet kitchen, adjacent to the laundry room and full bath complete the first level. 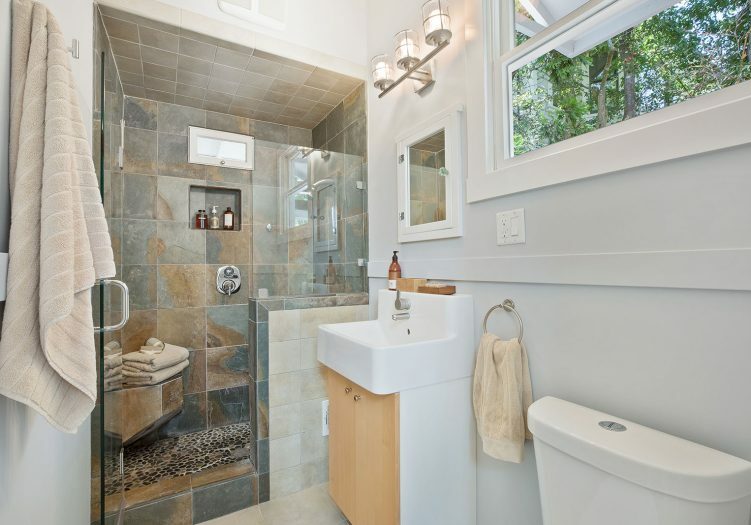 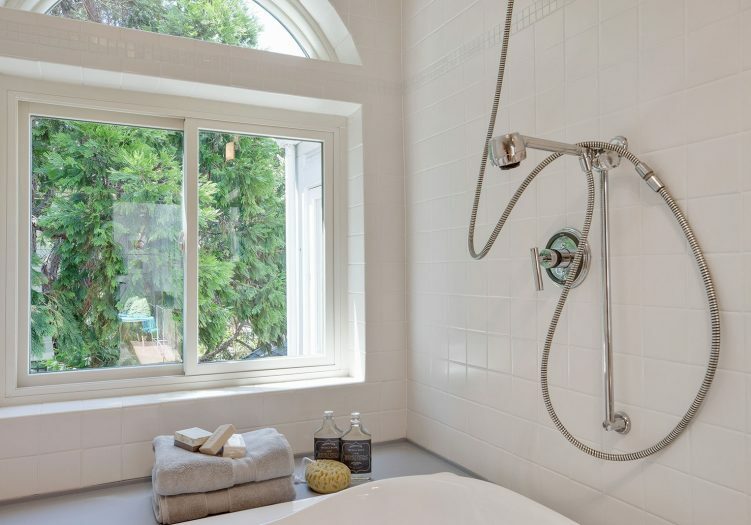 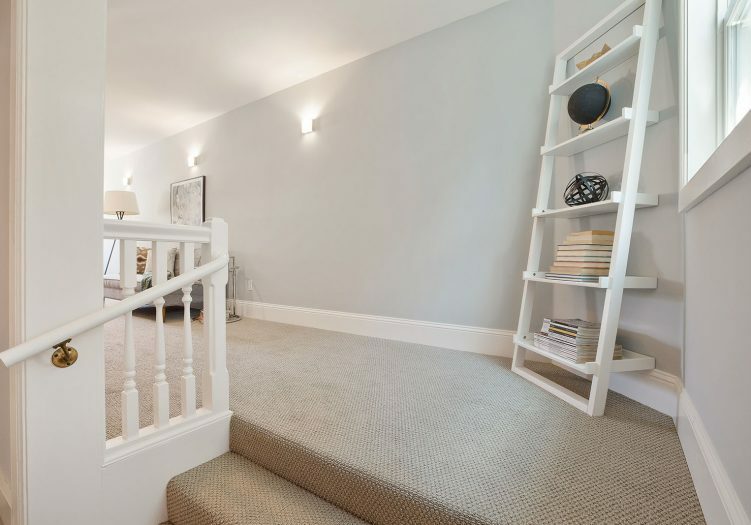 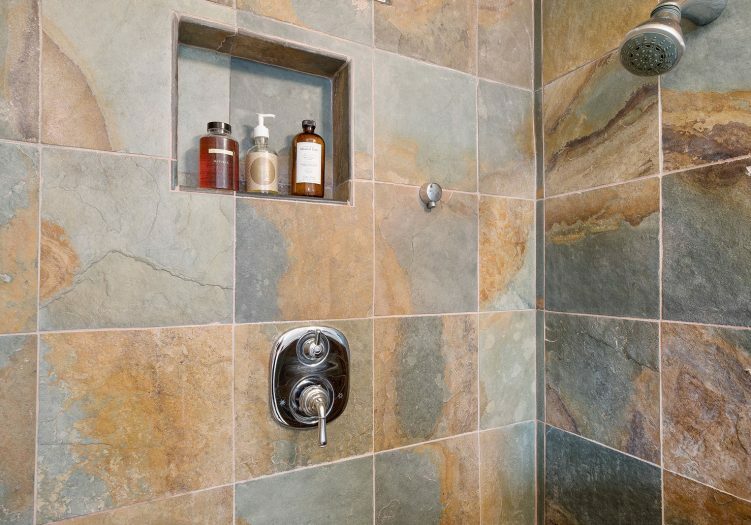 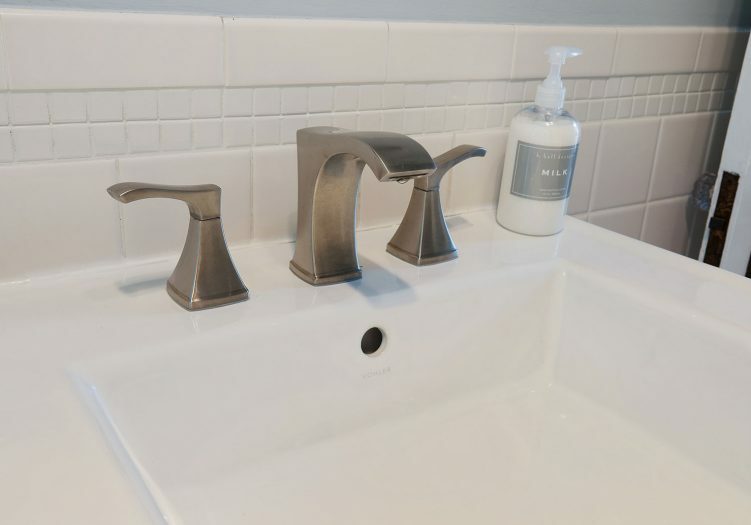 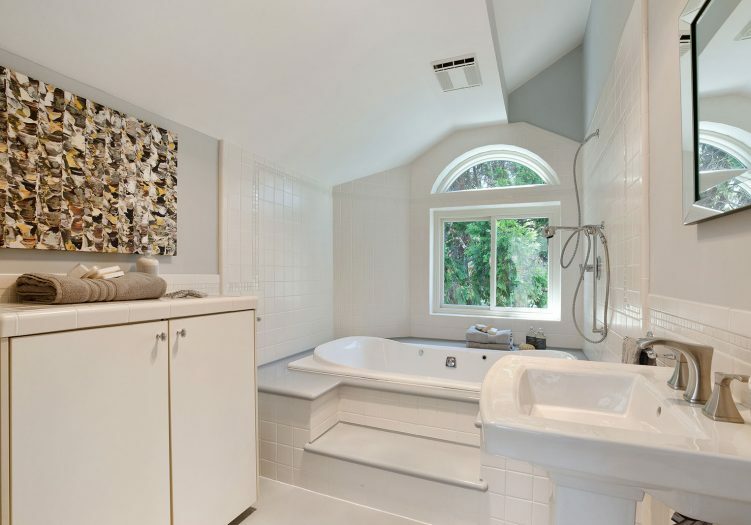 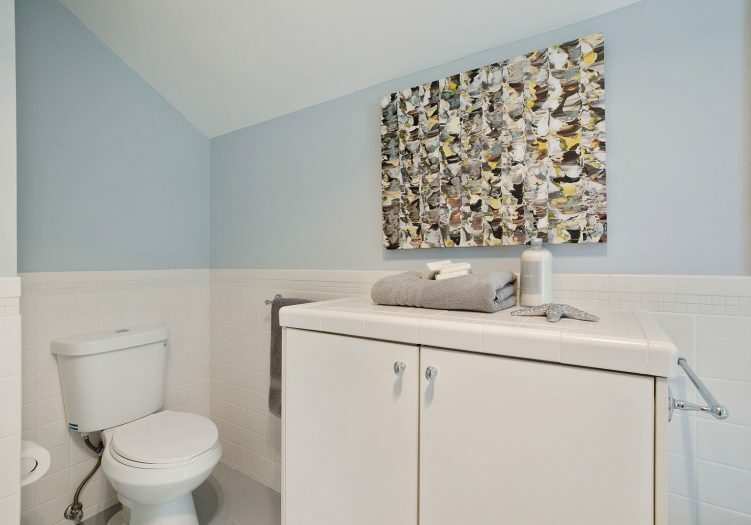 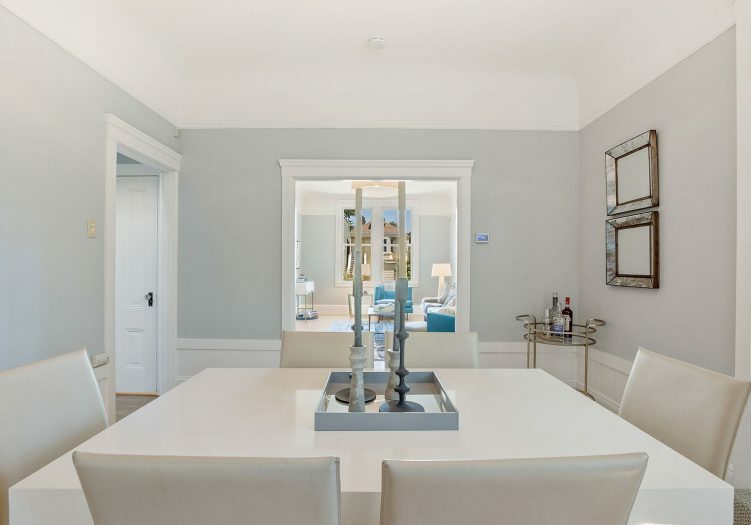 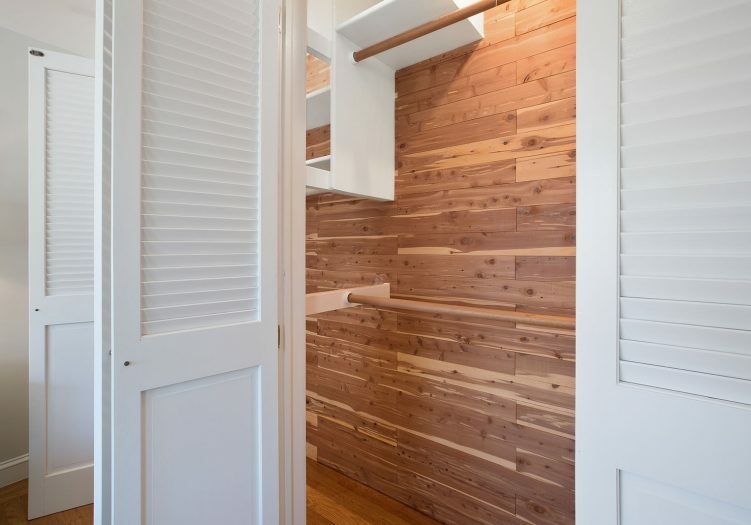 The upper level has three bedrooms which are flooded with natural light and a spa inspired full bath. 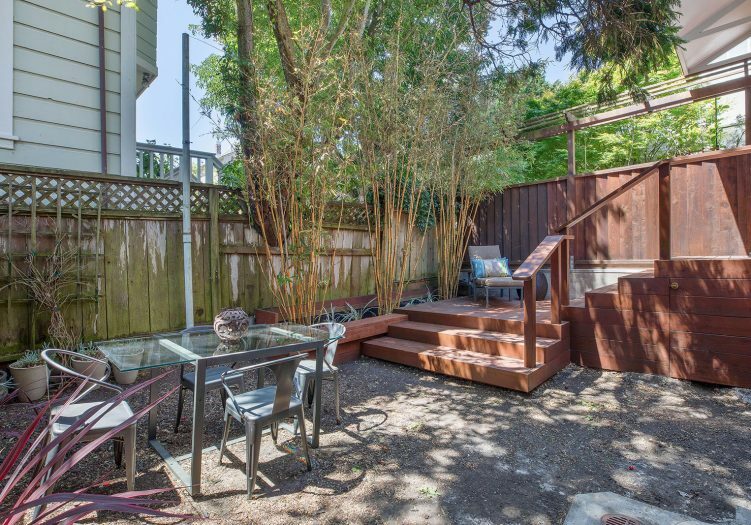 A lovely and secluded backyard/garden area adorned with a rustic walk-out deck perfectly situated for the BBQ. 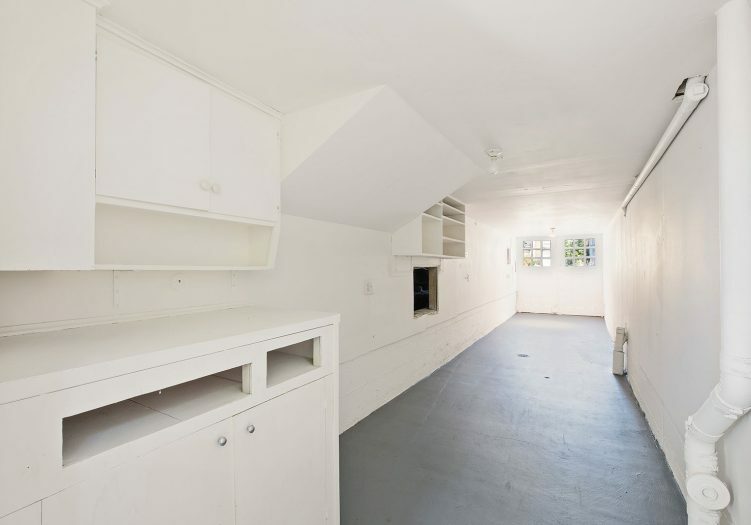 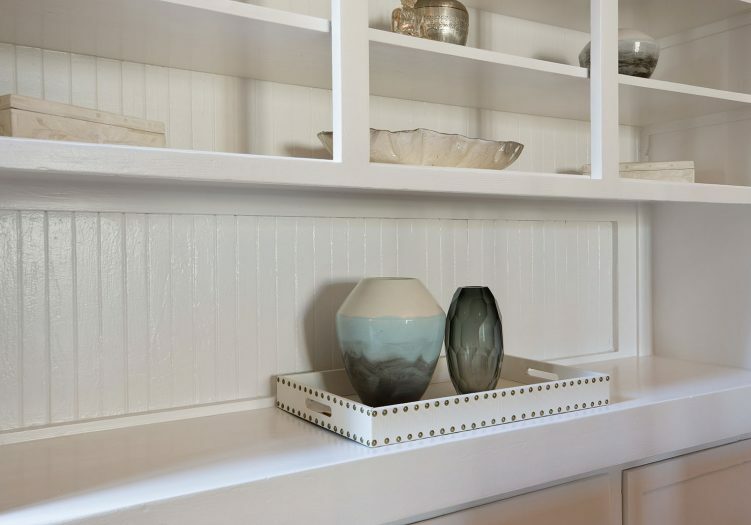 The garage will not fit all size cars and has ample storage space. 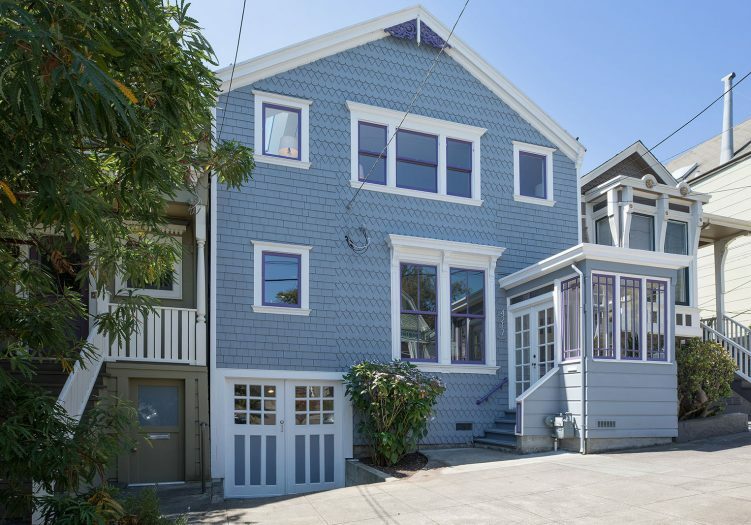 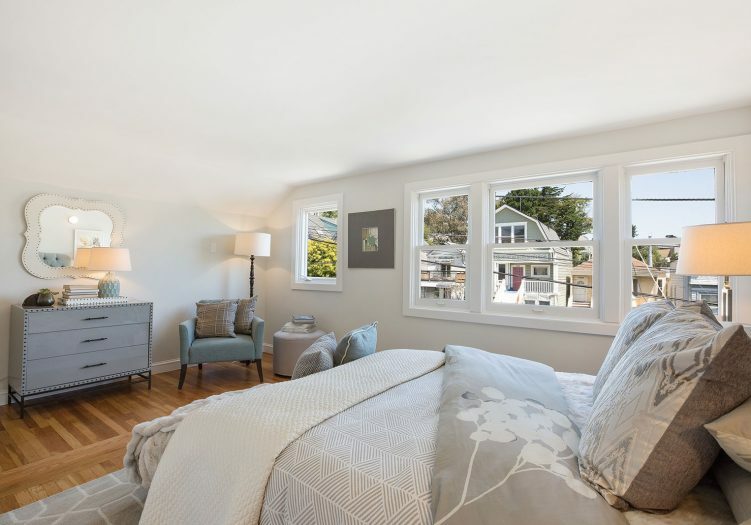 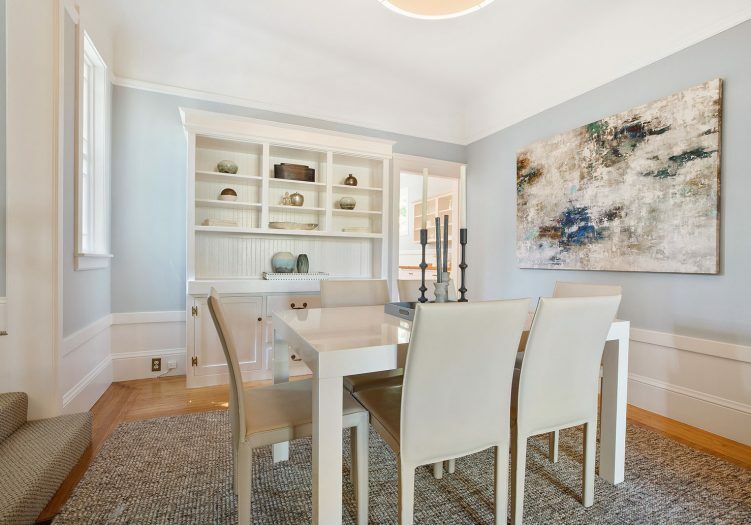 Don’t miss this special home that is close to shopping, cafes, restaurants, public transportation, Tech shuttles, playgrounds, HWY 101/280 and more. 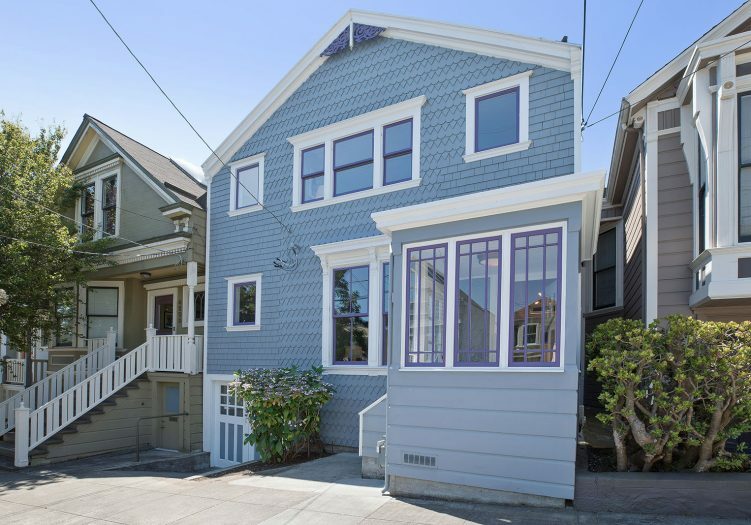 Sold for $240k over the asking price in 10 days! 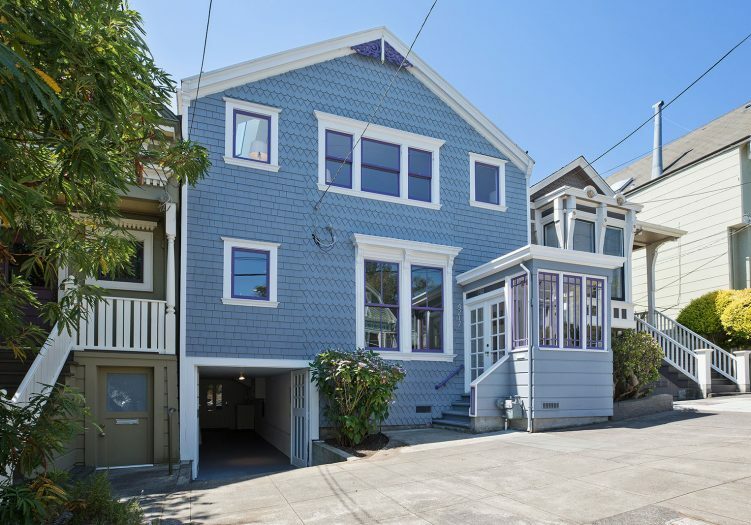 ASKING PRICE WAS $1,659,000!